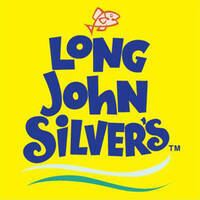 Long John Silver's is an American fast food chain that has been introduced to Singapore in 1983 and has over 26 outlets throughout the island. 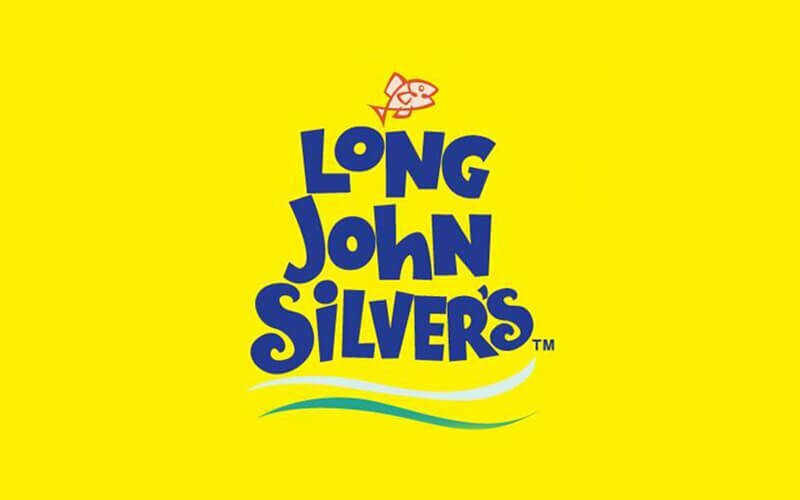 The chain is known for their crunchy signature batter-dipped fish among other seafood and chicken varieties, cooked in 100% pure canola oil. The local outlets, on the other hand, bring something new to the table with their unique choices of local sauces and variations of the fast food.